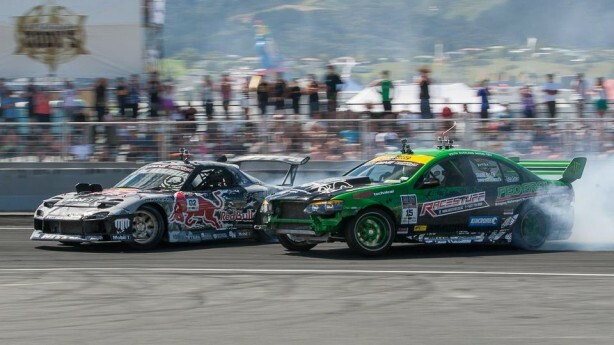 Haltech – Engine Management Systems » Blog Archive 3 Podiums in a Row for Mad Mike! 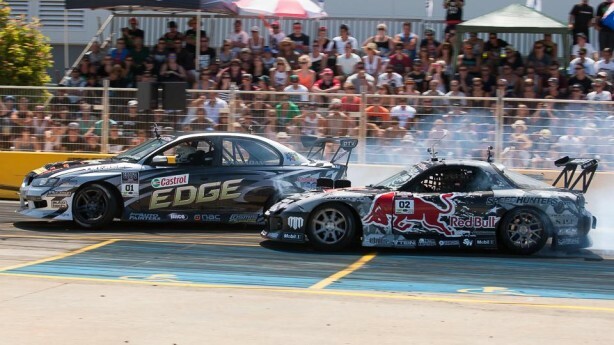 Mad Mike polishes off a hat-trick of podiums with a second place as round 3 of the D1NZ National Championship wraps up. This puts a 77.5 point gap between Mike and 2nd place on the leaderboard – Gaz Whiter as the competition heads to round 4 at Taupo Motorsports Park on the 22nd – 23rd February. “Overall I’m stoked with our final placing, Tauranga really turned out with D1NZs biggest crowd to date, second year running. 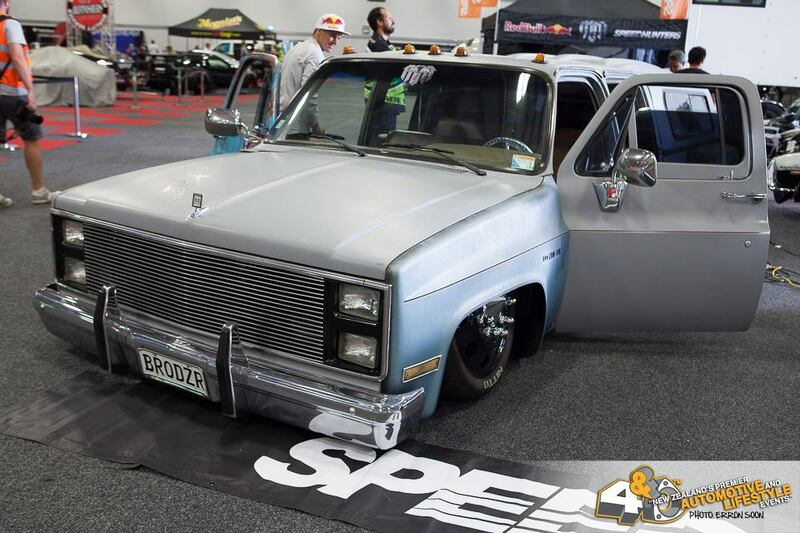 In other news Mad Mikes BADBUL RX8, MADBUL RX7 and BRODZR Chevrolet C30 Dually were on show at the 4 & Rotary Nationals in the Mobil 1 / Speedhunters stands, 25th of January at the ASB Show Grounds Greenlane. Pictures of the event below.